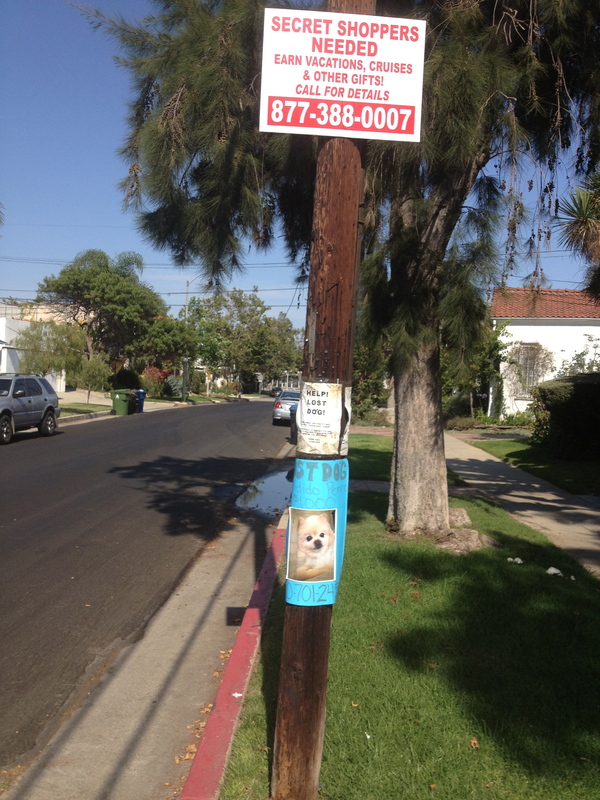 Yes, that is a $1000 reward for the lost dog. I hope someone makes a $1000 dollars and that they get their dog back. I hope the people above them get their dog back too…. Also, should I get a side job as a secret shopper? 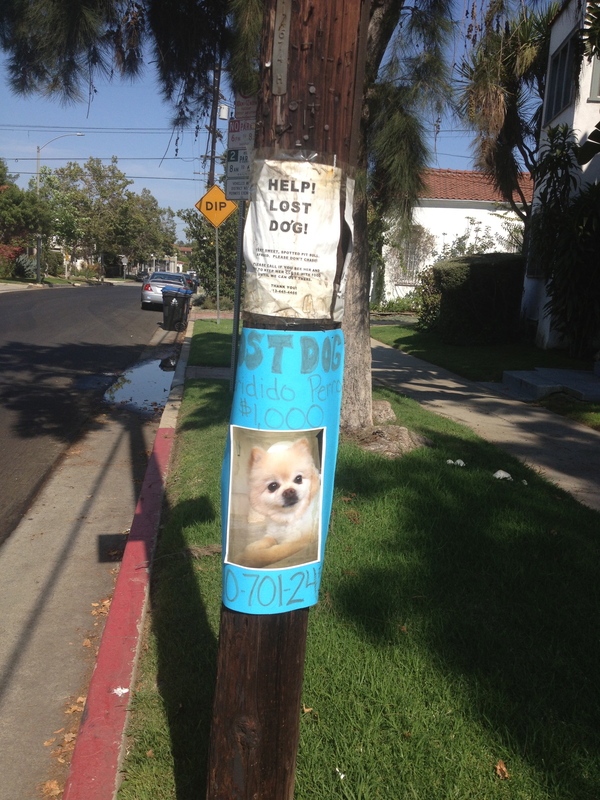 Posted on July 4, 2013 March 9, 2014 by barrington99Posted in Daily Life, Random ThoughtsTagged lost dog reward, signs.